Professional built-in quality at an affordable price. 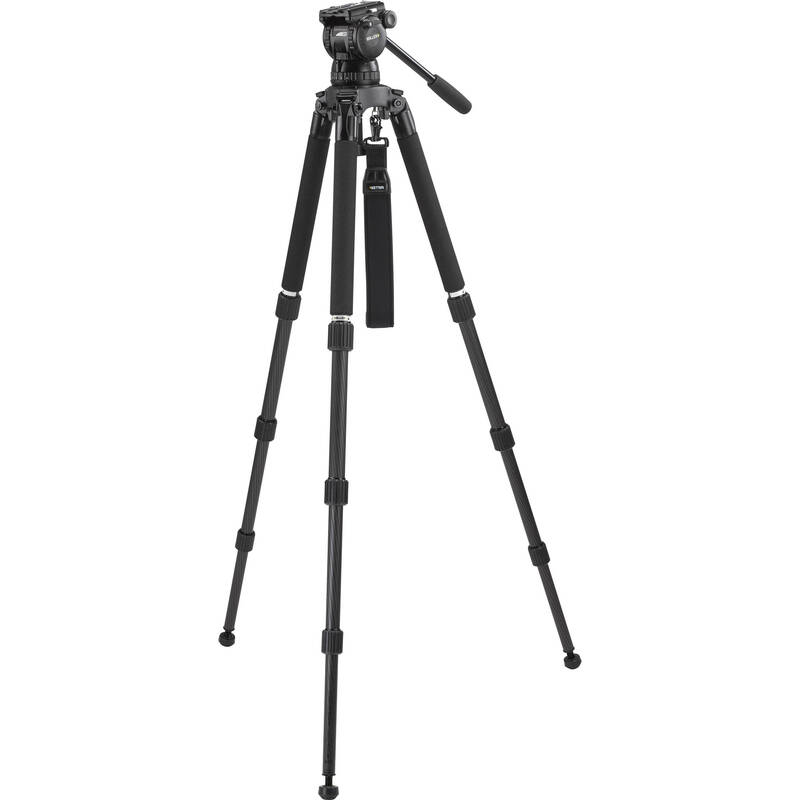 Precision movement in three levels of flawless pan and tilt drag. Smooth start and soft stop pans and tilts. Easily accessible repeatable and reliable controls. 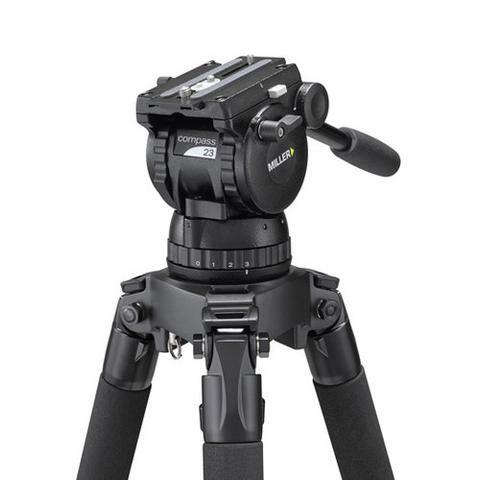 Precision movement in three levels of flawless pan and tilt drag. Smooth start and soft stop pans and tilts. Easily accessible repeatable and reliable controls. Proudly designed and manufactured in Australia by Miller, the inventors and creators of the first patented fluid head.